tip: wear a bandeau underneath! It still gives plenty of coverage without hiding any beautiful detail on the top. tip: you may need to go down one size as they run large. I went down a size because I wanted them fitted in the waist. Our picks of the night! The silk slip cami and silk cargo top are my favorites. 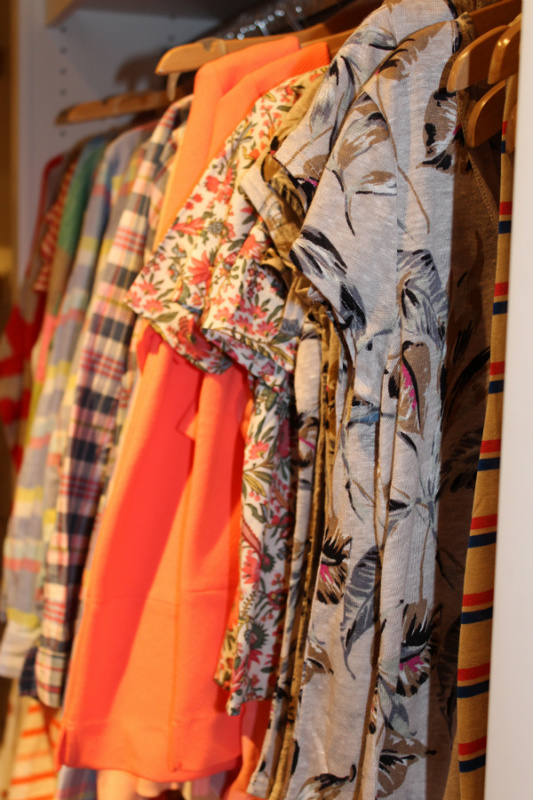 Madewell throws a great party. 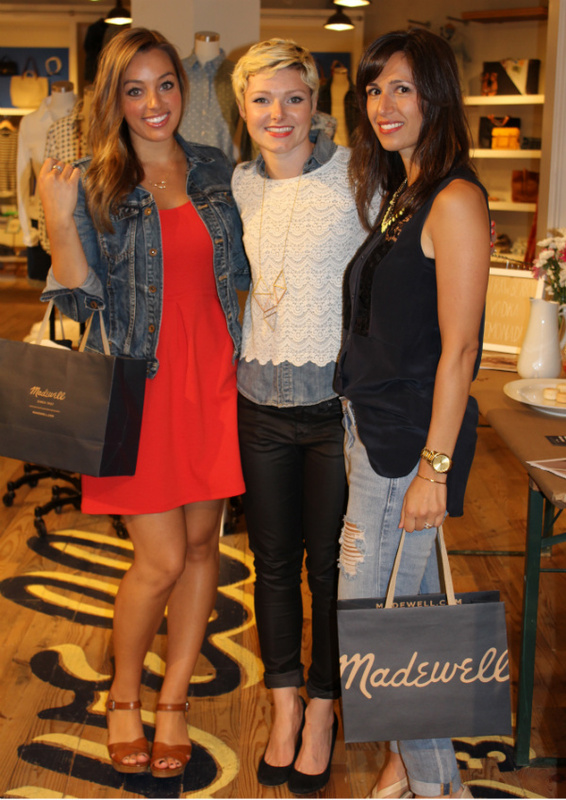 A few weeks ago, Jaclyn and I hosted a private shopping event at our local Madewell store. 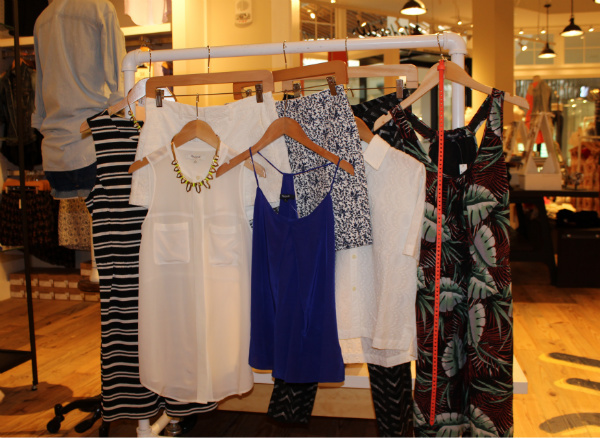 We sipped on summer cocktails and styled our favorite looks with friends + customers. 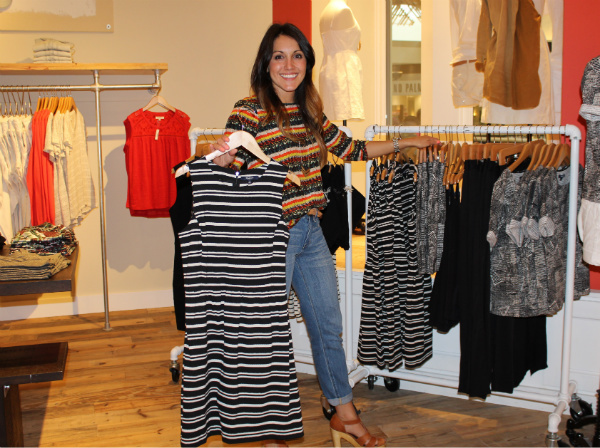 It was an amazing night and many thanks to the Madewell ladies at the Beachwood, Ohio store. We had an absolute blast and I left wanting to buy every. single. thing. 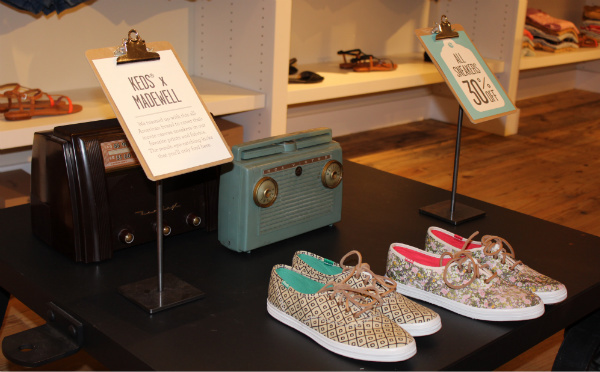 Keds x Madewell. Perfect for summer strolls. Jaclyn, Jen (manager) and me. Jaclyn and I both left with the studio sweater in tropical love and I snagged the swing tee in white. 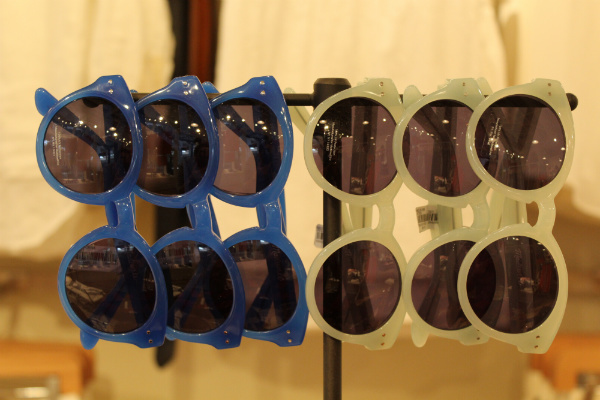 Thanks again to Madewell and those who came out to the event. 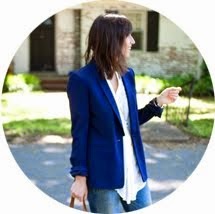 Love love love Madewell! 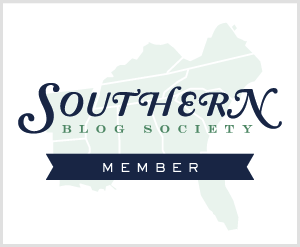 It's truly become my go to store for everything. 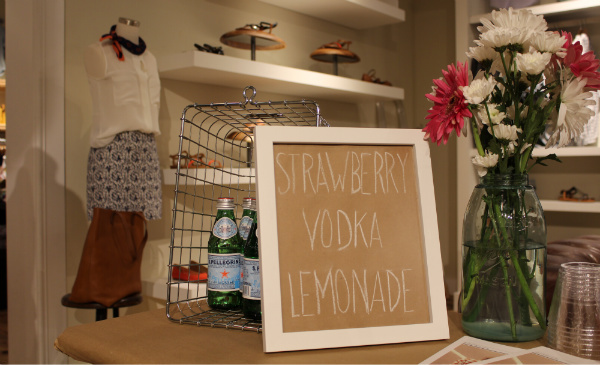 I'm super jealous you got to go to a Madewell Style Party. I own that white silk cargo top and love it! Looks like an amazing time, I would love to do something like that! 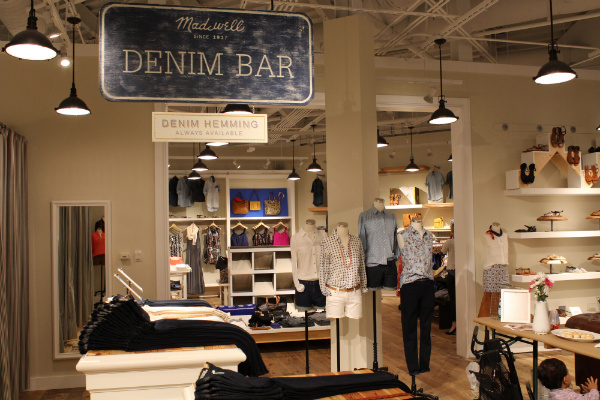 Also have been wanting to get to madewell for a while! So fun! I'm still thinking about those shoes Cassidy was wearing... Want.